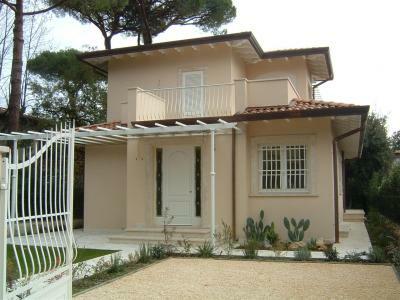 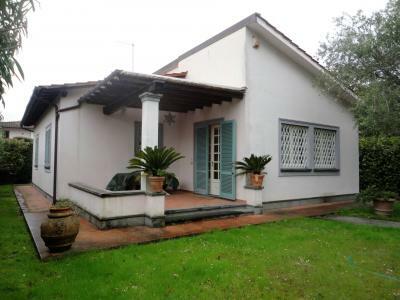 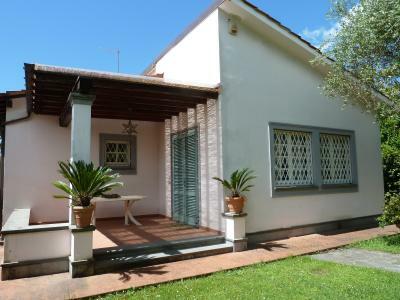 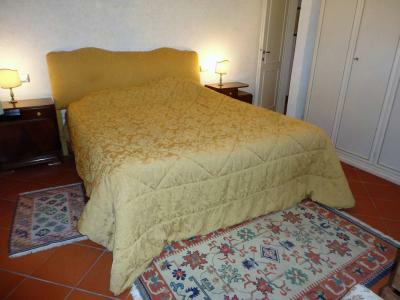 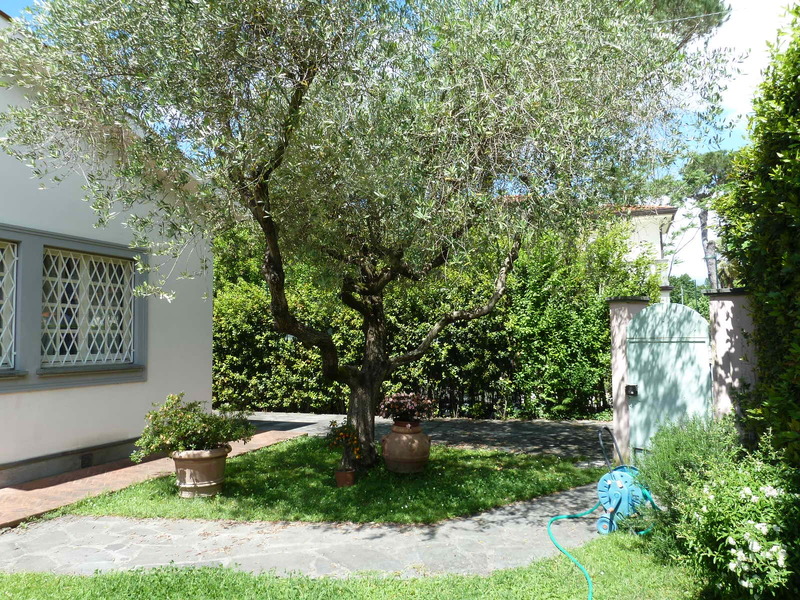 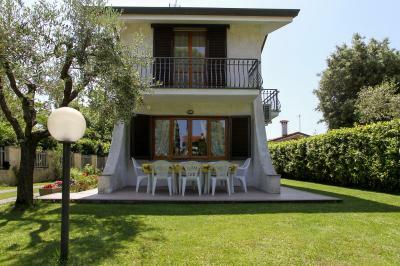 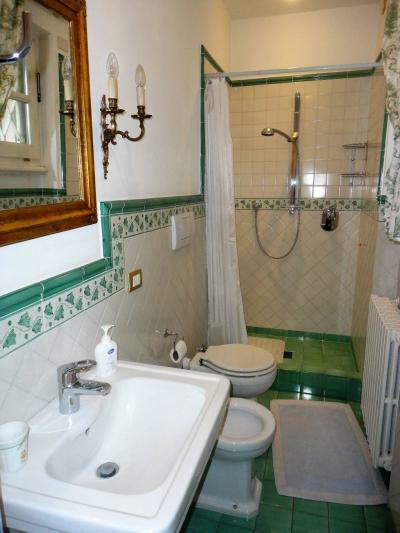 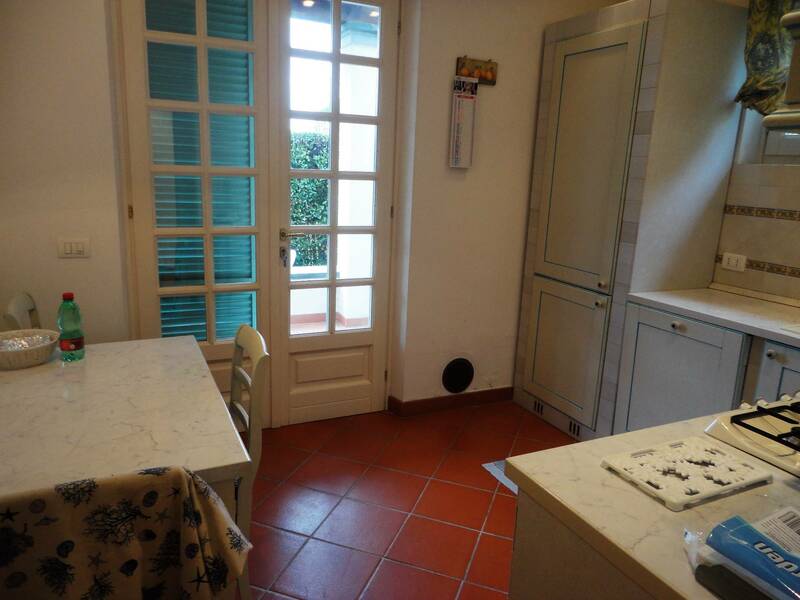 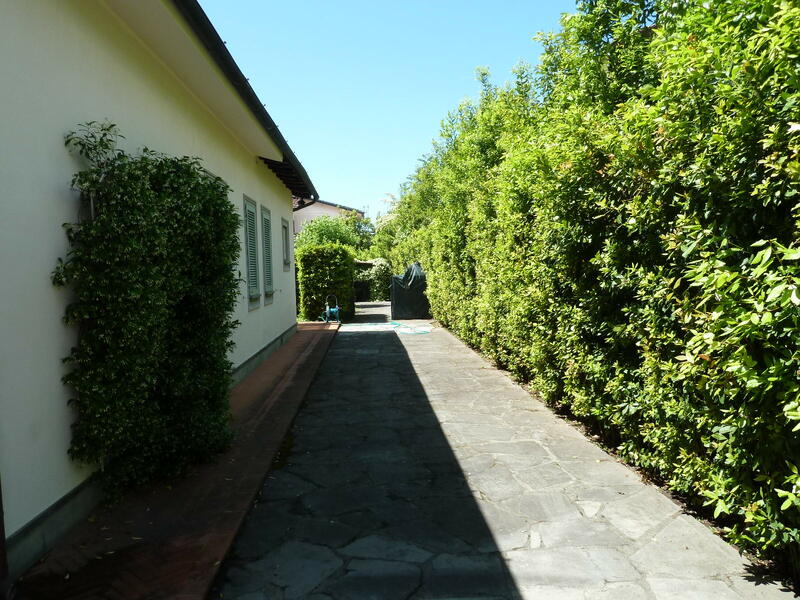 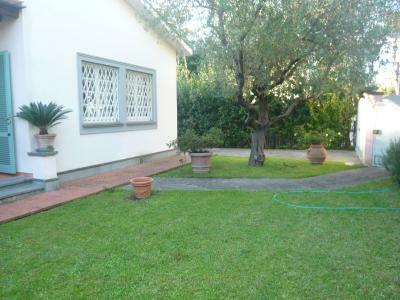 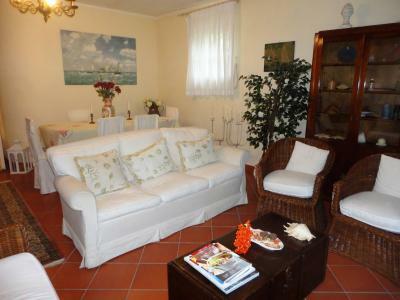 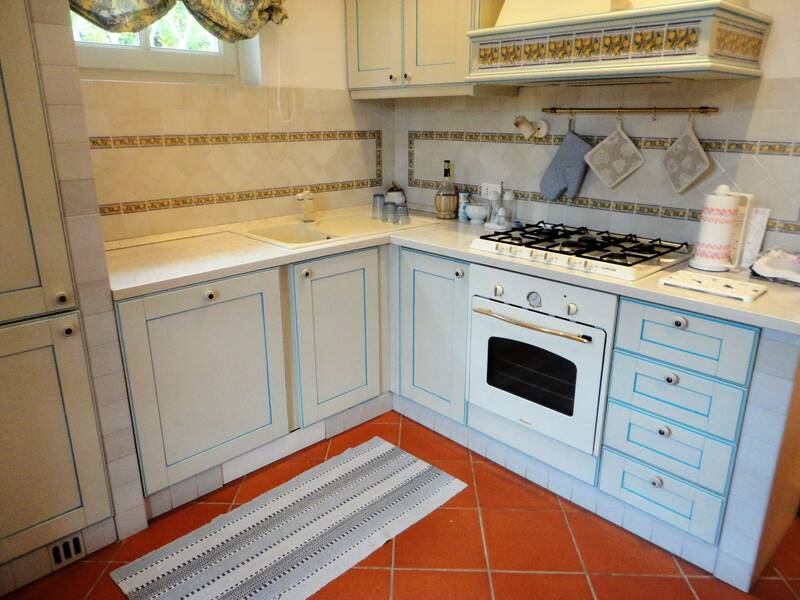 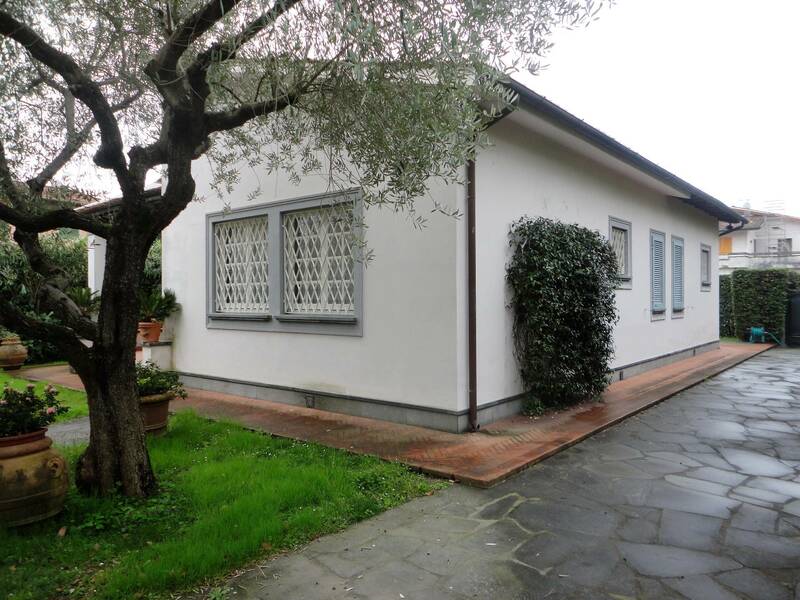 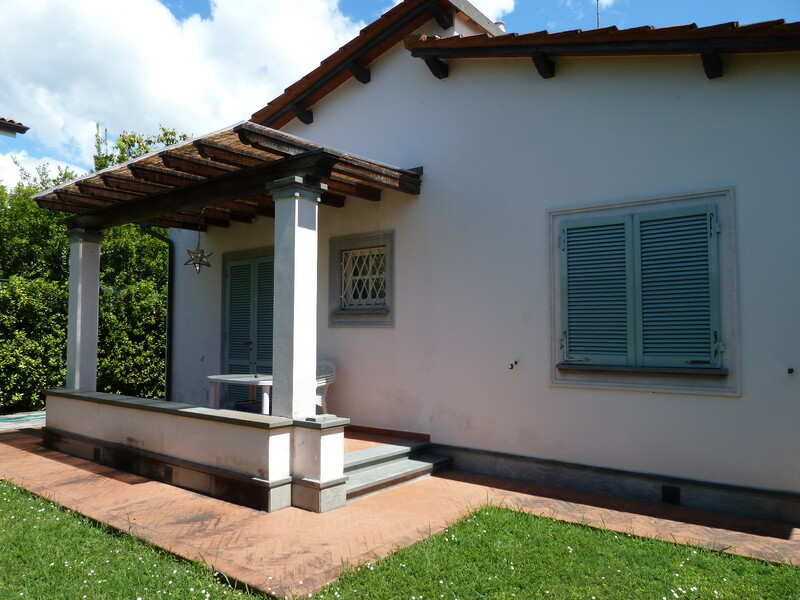 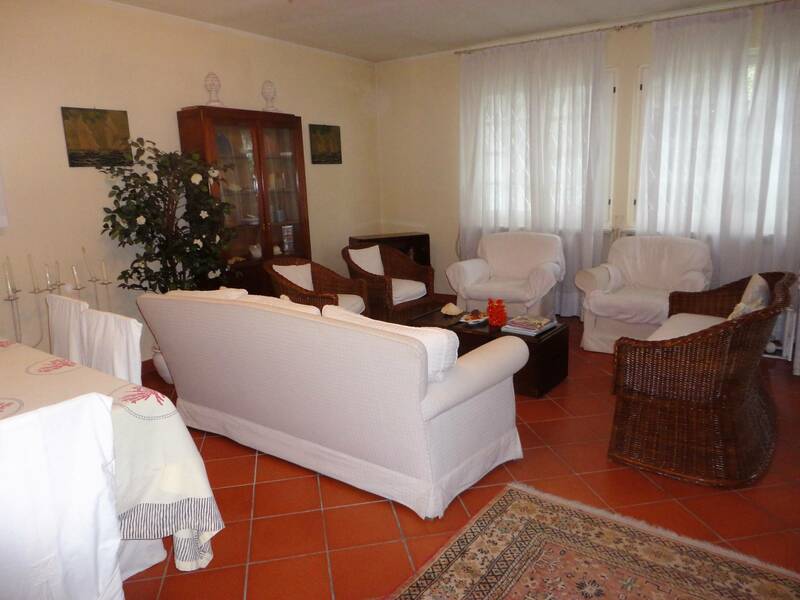 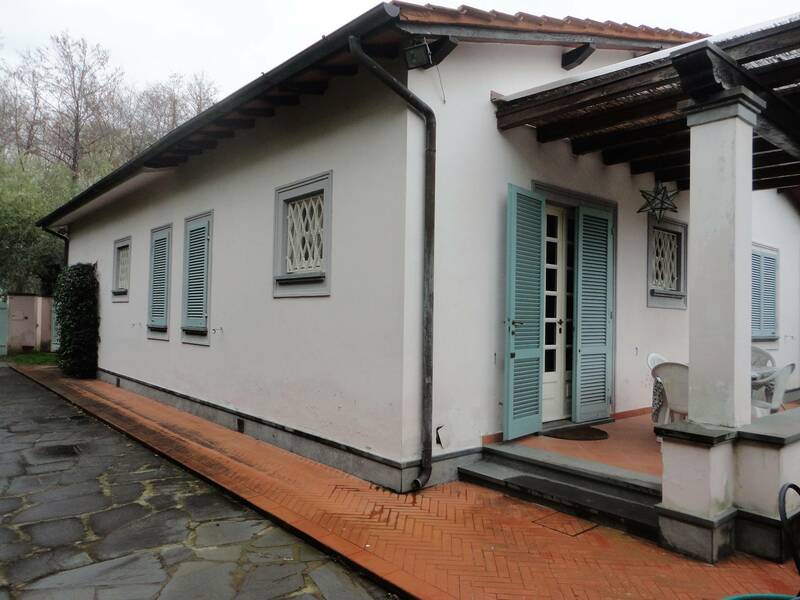 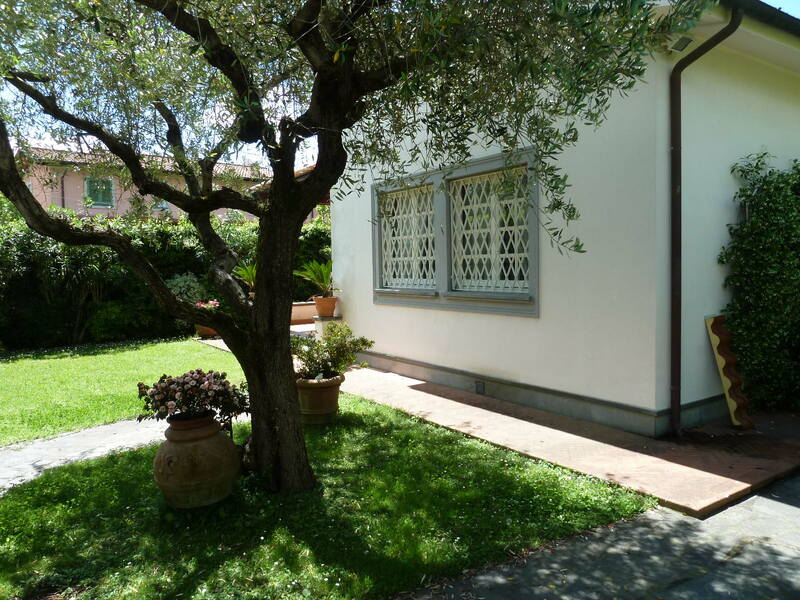 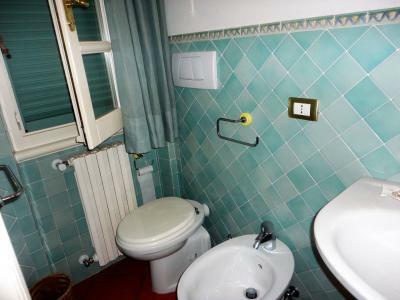 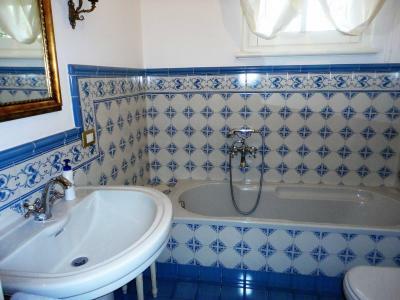 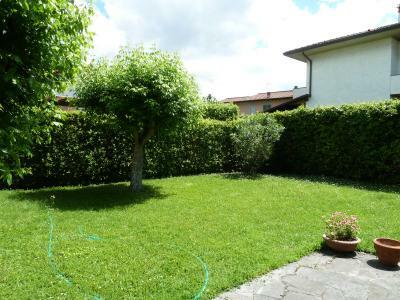 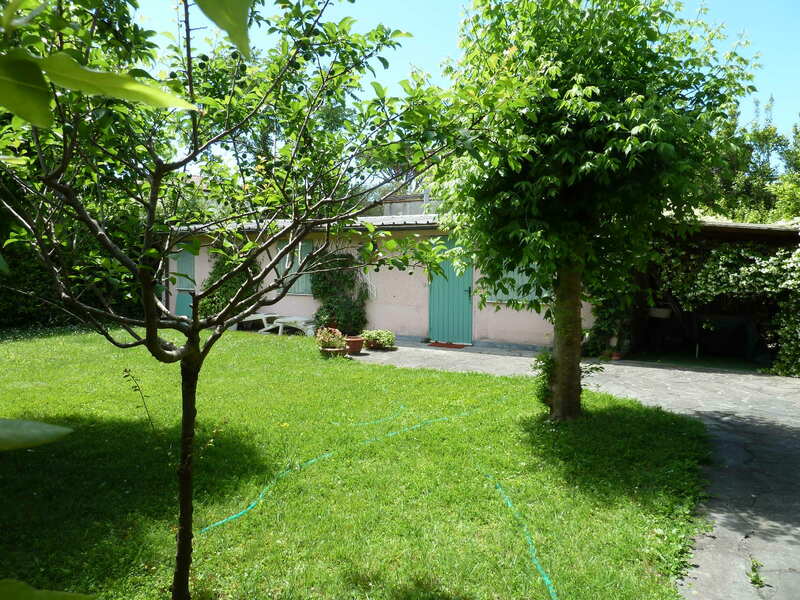 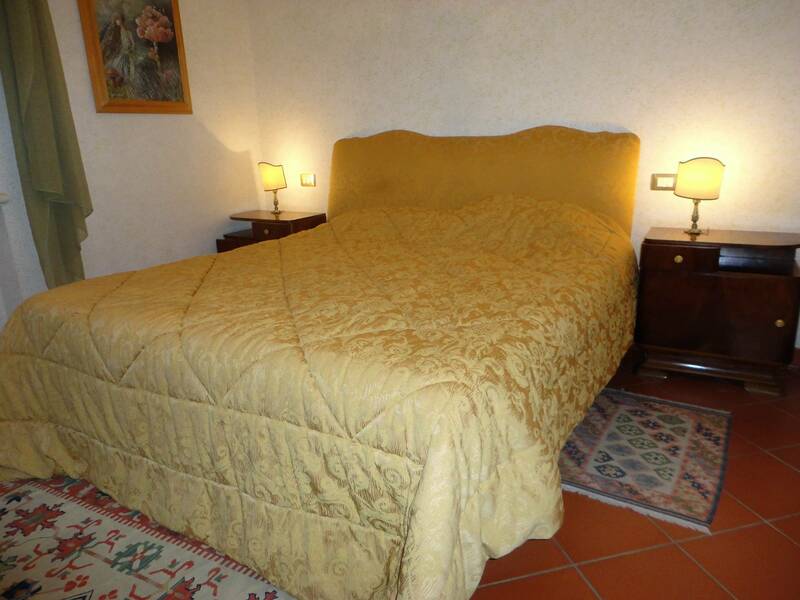 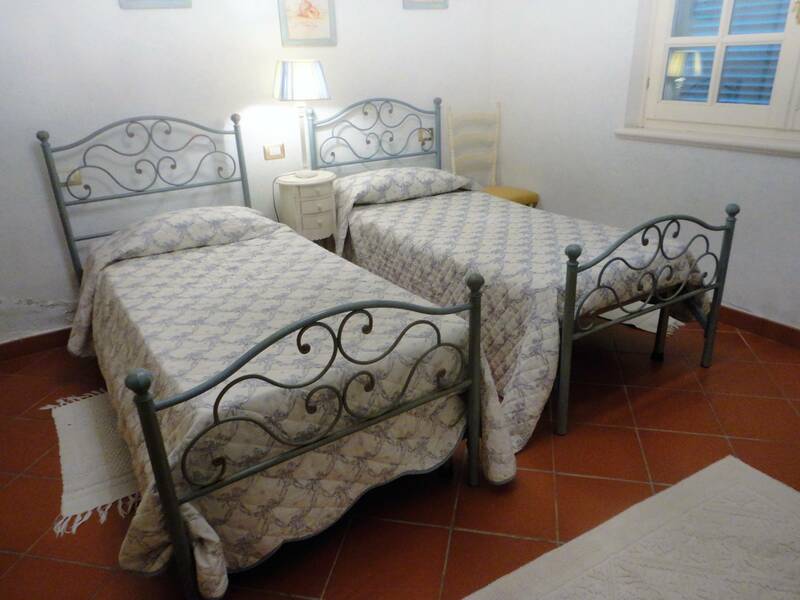 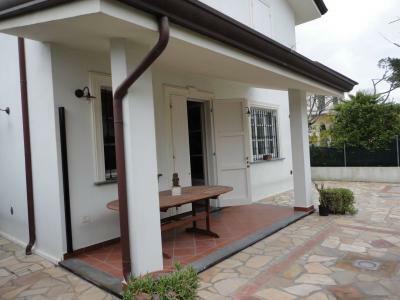 Forte dei Marmi, residential area characterized by single family summer cottage for rent recently built villas with garden and outdoor space for dinners with friends. 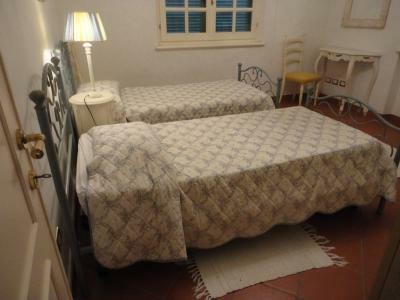 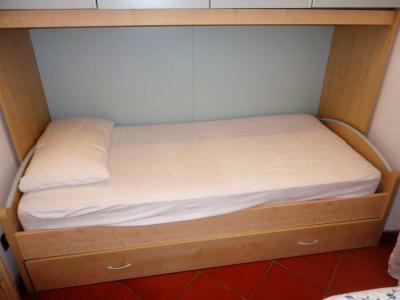 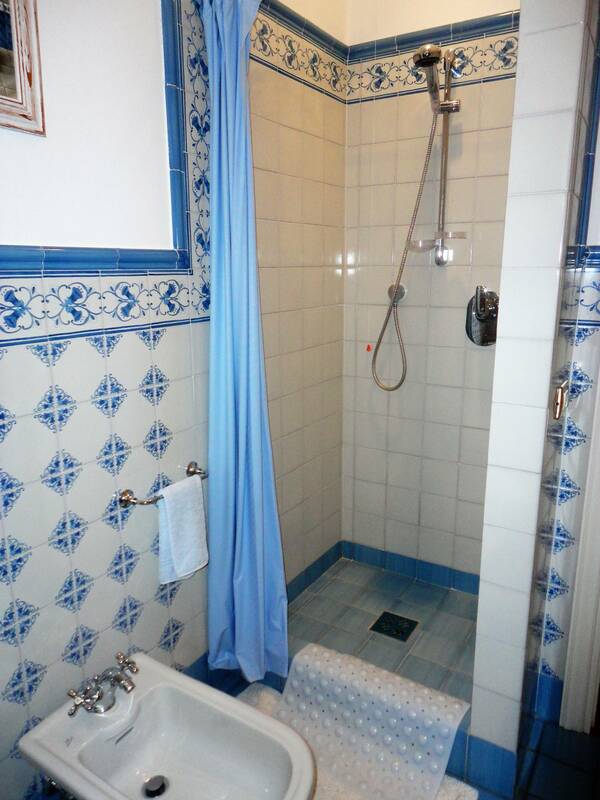 Leads to a large living room from a furnished veranda, we then find the kitchen with a small table, a double bedroom with bathroom with shower, a twin bedroom, a large bathroom with bath and shower and a single bedroom with bathroom shower. 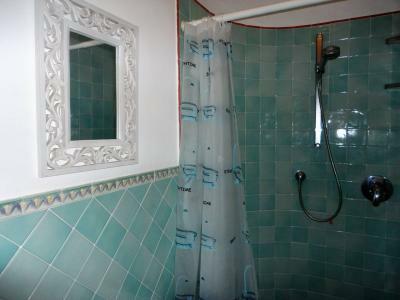 Alarm and safe offer tranquility and security.